Cellphone-Mate announced today the release of the SureCall Fusion-5 amplifier, which is a five-band cellular amplifier that targets the small-medium business market, and supports cell coverage for 2G, 3G voice/data, LTE and AWS for AT&T, Verizon and T-Mobile 4G data. The product itself is compact and lightweight, which makes it ideal for small to medium business, or large residences that require a large coverage area and multi-carrier, multi-band support. The MSRP for the new Surecall Fusion-5 comes in at a reasonable $1,699, making it an affordable option for many business owners suffering from poor reception. FREMONT, Calif., Dec. 4, 2012 /PRNewswire/ -- Cellphone-Mate, (www.surecall.com), a leading provider of cellular signal boosters and accessories, today announced the introduction of the SureCall Fusion-5 (Model No. CM-Fusion-5), a five-band cellular amplifier designed as a cost-effective solution for mid-sized businesses, small businesses and large homes. 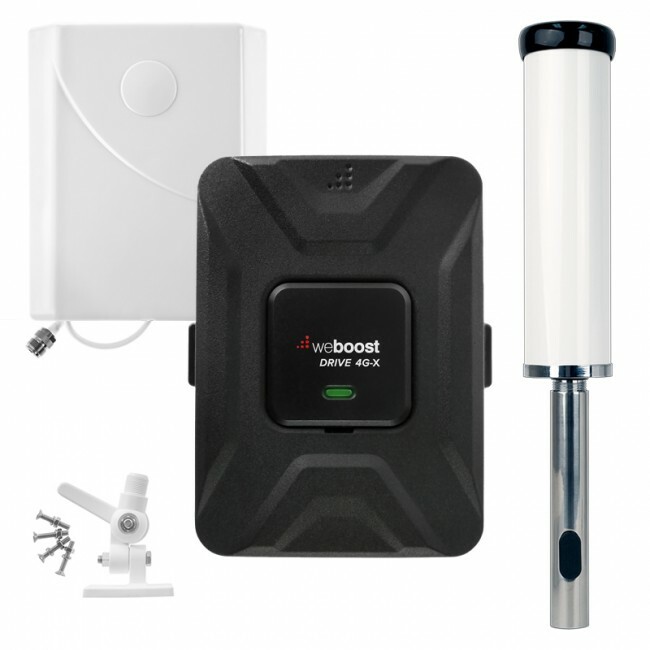 The Fusion-5 combines dual-band PCS and Cellular coverage for 2G and 3G voice/data along with LTE and AWS coverage for AT&T, Verizon and T-Mobile 4G data in a compact and lightweight casing that can be easily installed in most businesses or large residences with areas up to 10,000 square feet. The introduction of the Fusion-5 follows in the wake of the introduction of its big brother, the Force-5, last spring. As with the Force-5, this new amplifier combines five bands of self-contained cellular amplification in a price range and size unmatched by competitive models. Cellphone-Mate CEO, Hongtao Zhan, comments on the introduction of the second in its series. "The new Fusion-5 combines all the coverage capabilities of the larger Force-5 but at a price range that's easily affordable to small and mid-size businesses. With this new amplifier, we combine emergent technology at a cost most businesses can implement immediately to combine vastly improved voice and data coverage no matter what carrier or service employees are using." 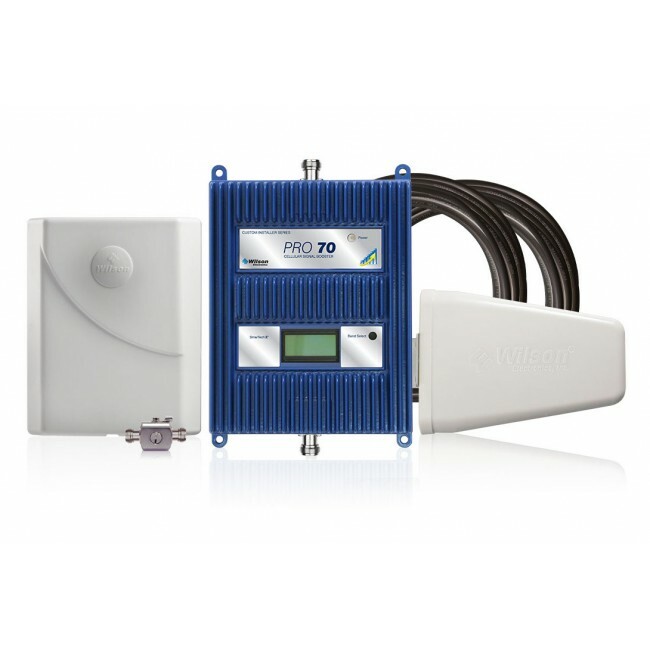 With an MSRP of $1,699, the Fusion-5 provides a low-cost cellular solution that would normally be beyond the budgetary scope of smaller businesses needing or requiring 2G through 4G cellular service within their building. At one-fifth the cost and a fraction the size of comparable rack options, the Fusion-5 also provides wireless system integrators and installers with a cost-effective enterprise-grade solution that delivers improved, uninterrupted voice and data to 5-10 simultaneous users. The SureCall® Fusion-5 is FCC approved and is designed as a carrier-neutral solution in one box which universally supports all major carriers in the U.S. on all standards, except IDEN and WiMax for Sprint. 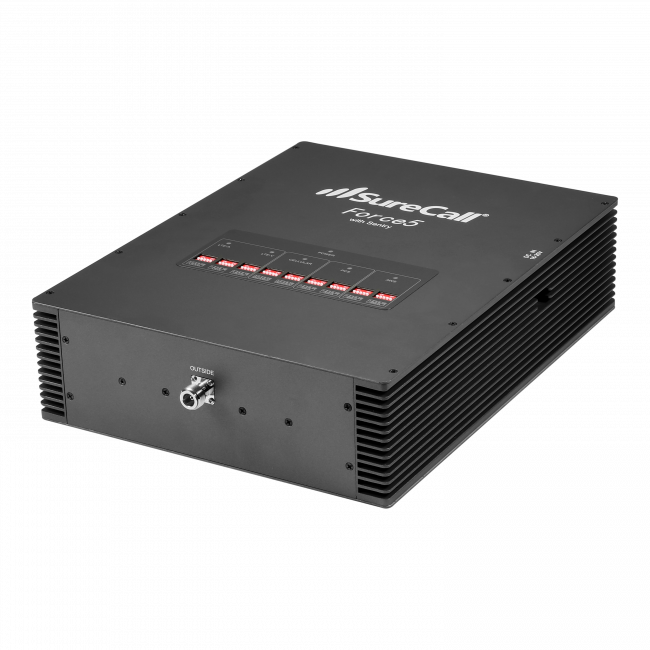 The SureCall® Fusion-5 presents a plug and play design allowing for seamless integration into existing networks and features automatic oscillation detection, automatic shutdown to prevent interference with cell phone towers and comes with attenuators to adjust dB gain in smaller buildings. Additionally, its compartmentalized architecture works to create a more durable product giving much clearer signal. The SureCall® Force-5 is available now for ordering and shipping from its network of authorized resellers and distributors with an initial MSRP of $1,699.00 to $1,799.00 Like all of Cellphone-Mate products, the SureCall® Fusion-5 amplifier is covered by the company's industry exclusive two-year manufacturer's warranty. Cellphone-Mate Inc. – the innovation leader in cellular amplifier technology – specializes in design and manufacturing of cell phone signal amplifiers and accessories. 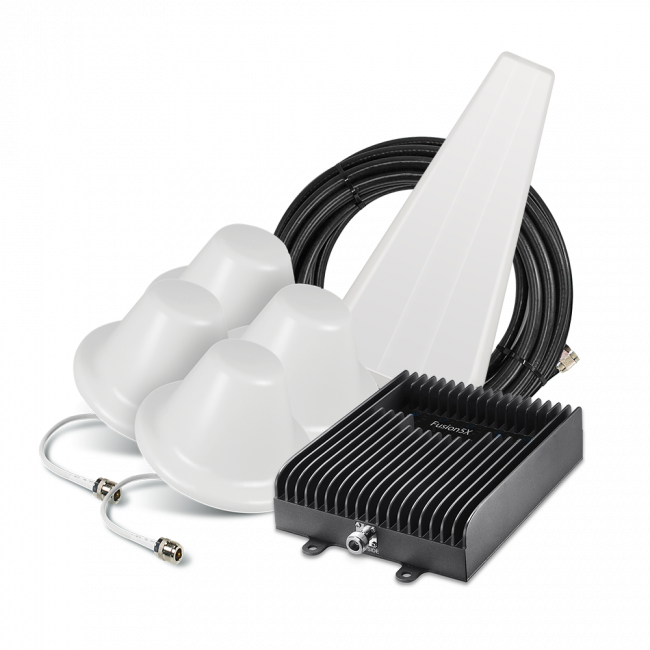 These amplifier systems dramatically improve cell phone communications for businesses, homes and mobile settings. The SureCall flagship product line of FCC-approved amplifiers boosts the range and reception of almost any cellular call and/or data. Founded in 2001 and based in the Silicon Valley, Cellphone-Mate is an industry leader with multiple patents pending on their superior signal amplifier technology. The company continues to develop innovative new products that address the changing needs of all types of cellular and mobile broadband users. For more information, visit www.surecall.com.